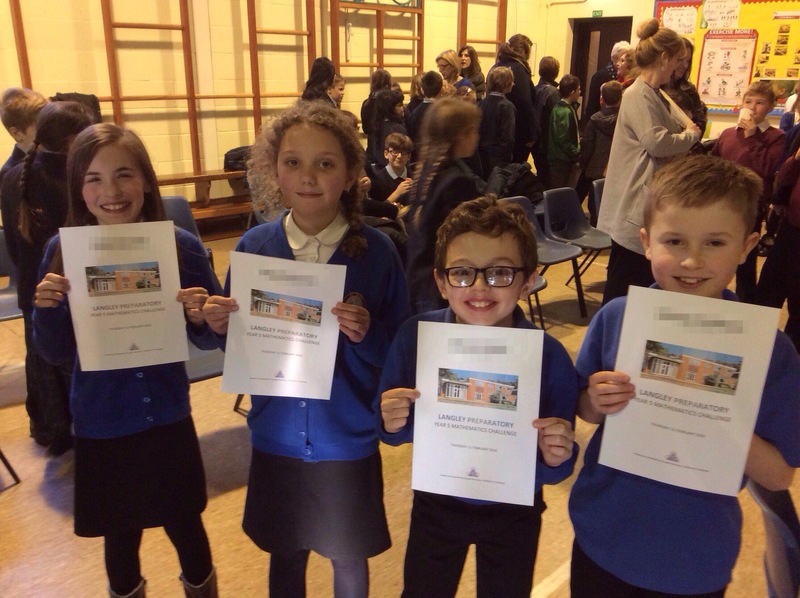 Yesterday four children from Y5 travelled to Langley Prep School in Norwich to compete in their annual maths challenge. There were 20 schools represented in the competition. They had a great day completing a variety of tasks throughout the day. Watch this space to find out who won!